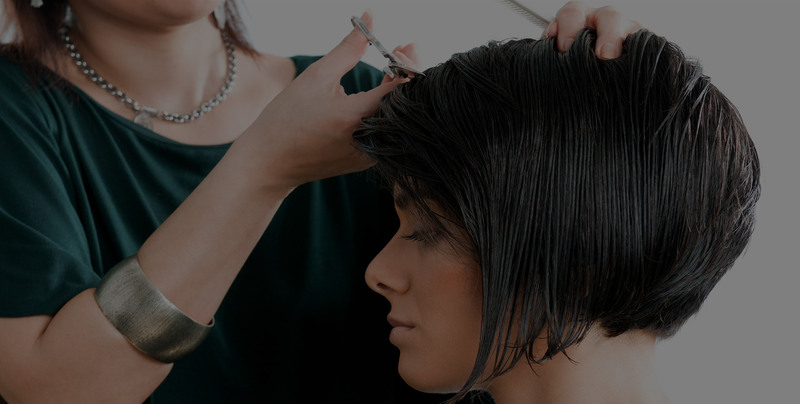 Our Salon Stylists will Help You Achieve the Look You Want. 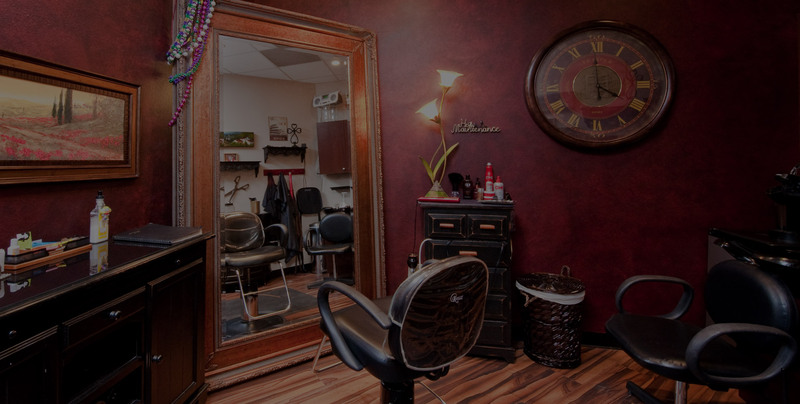 Phenix Salon Suites As Featured on Undercover Boss! 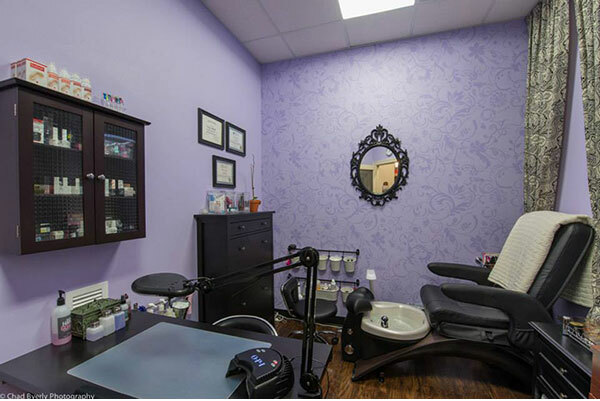 Phenix Salon Suites is a premiere “boutique salon suite concept” that offers luxury spacious salon suites for the independent salon professional and others. 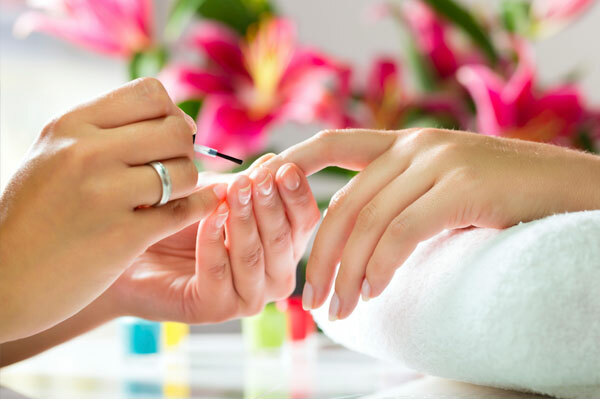 Our suites offer salon and business professionals the opportunity to own and operate their own salon type of business without the hassle and expense of facility management and maintenance. For more information about our suites or talk to a representative, please click the button below. Salon Suites are Available Now! 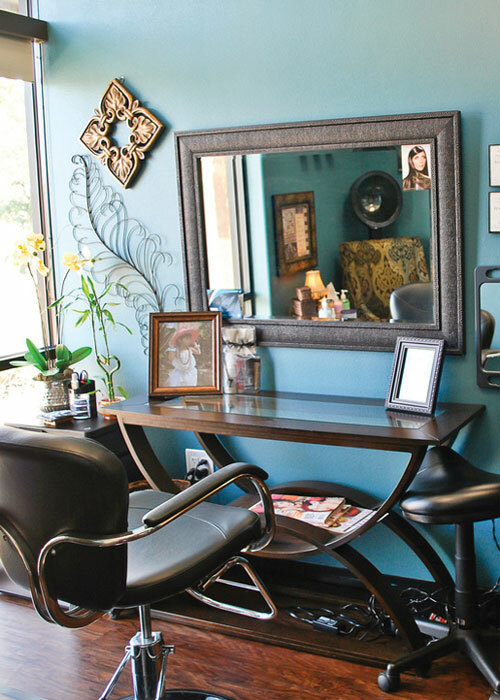 Phenix Salon Suites is the fastest growing salon suite concept in the U.S. 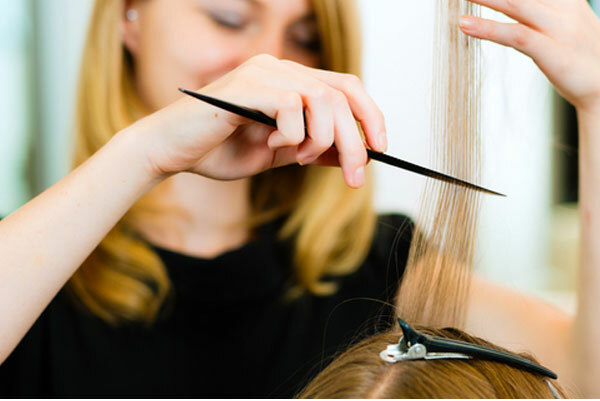 Founded by a “salon family” with more than 24 hair stylists in a family and 75 years of professional salon experience, we understand what you are looking for. We are not just about “renting space”, we have a strong understanding of what you are looking for and provide the family culture that you have been seeking. 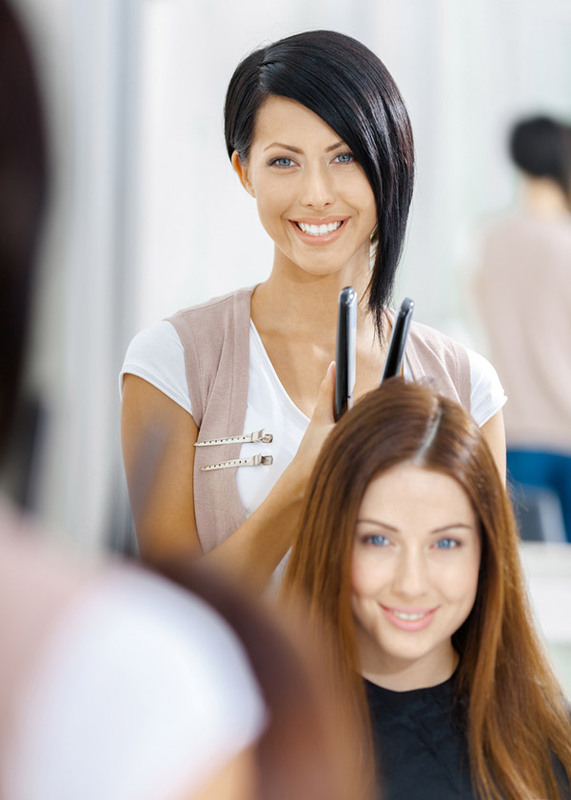 Join Phenix Salon Suites today and change your future!